"This approval authorises BSNL to monetise its telecom tower infrastructure with the formation of a separate subsidiary company," said a statement. An independent BSNL company will lead to higher revenue, the statement added. 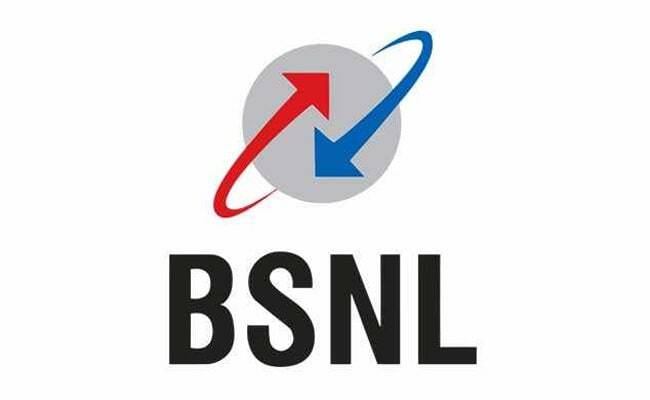 New Delhi: The Cabinet on Tuesday approved hiving off mobile towers of state-run telecom firm BSNL into a separate company. There are around 4,42,000 mobile towers in the country, out of which BSNL owns more than 66,000. 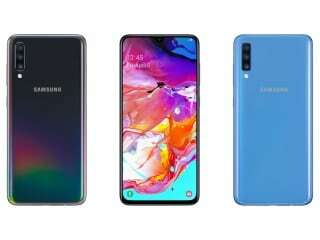 "The Union Cabinet chaired by the Prime Minister Narendra Modi has given its approval for hiving off mobile tower assets of Bharat Sanchar Nigam Limited (BSNL) into a separate company, fully-owned by BSNL," an official statement said. An independent, dedicated tower company of BSNL with a focused approach will lead to increasing of external tenancies and consequentially higher revenue for the new company, it added. "This approval authorises BSNL to monetise its telecom tower infrastructure with the formation of a separate subsidiary company," the statement said. A tower infrastructure company owns the passive infrastructure asset and leases it to telecom service providers enabling them to minimise duplication of investments and economise on costs of operation and maintenance, leading to improvement in profitability.